A Sure Foundation! - David McClay spoke at the opening celebration of New Wine Ireland’s #Sligo18 conference. Read a summary of what he had to say. Getting unstuck - Jonathan Rue shared the first of his five-part series on the book of James. Enjoy a summary here. Anticipation - The New Wine teams of volunteers have been preparing for this event for a long time and they were so excited to welcome everyone on site. Here Miryam Lightbody discovers what it was like for the volunteers to be waiting in expectation. Walking with Jesus - In his seminar, Chris Fox explores our secret life with God and how healthy habits draw us closer to Jesus. 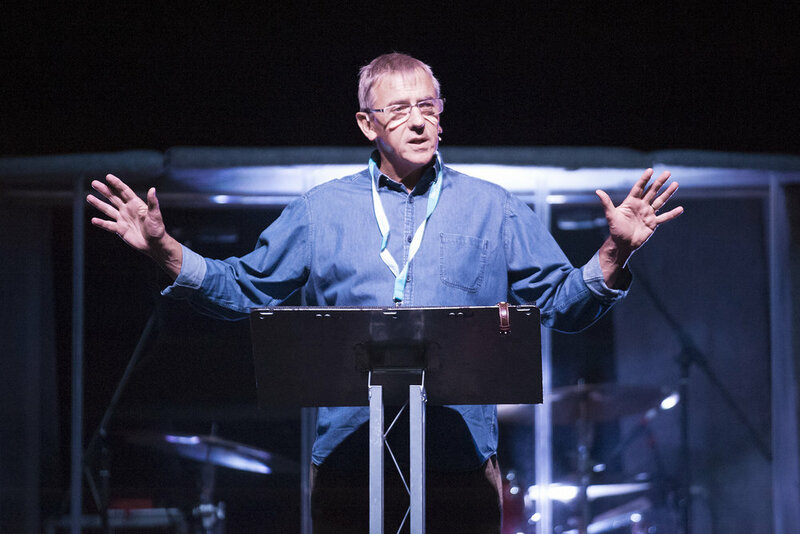 Re-opening the wells - Mark Harvey shares from his own experience of seeking to bring renewal in places where there had previously been a move of God. 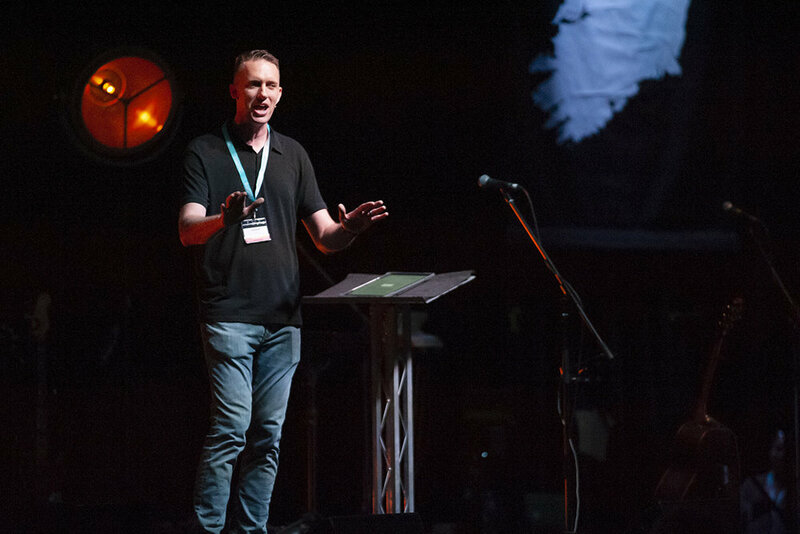 Bring the Prodigals Home - Read a summary of Rob Parsons' powerful message at the Monday evening celebration. Overcoming Temptation - Jonathan Rue continues his series in James with a practical and challenge message. Our Journeys - Bishop Kevin Doran shares about our spiritual journey through the story of the Road to Emmaus in Luke 24. Rest - Eoghan Heaslip unpacks Matthew 11 and calls us to an emotionally health spirituality. Enjoy this summary of his seminar. Fearfully and Wonderfully Made - Dr Ian Dickson from Tio (a network of professionals providing and promoting Christian perspectives on intellectual disability), spoke about the importance of “being human”. Radical Grace - Do you know about God or do you truly know Him? 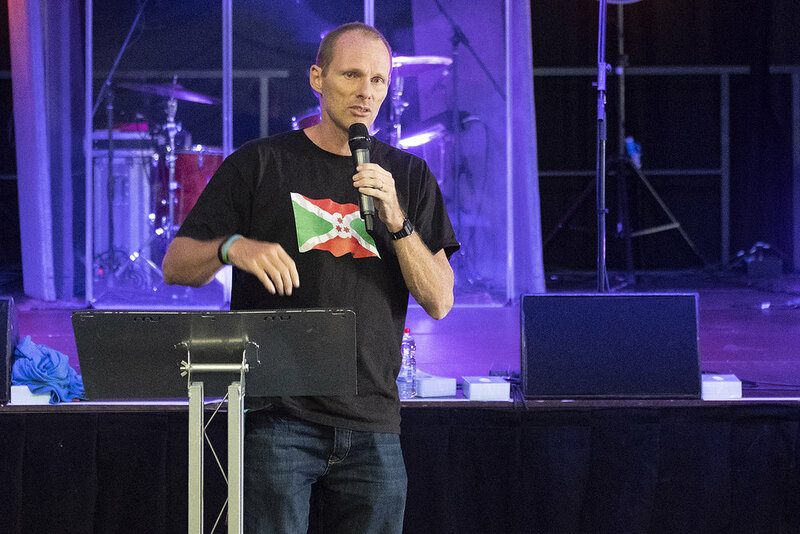 After serving for almost 20 years in Burundi, Simon Guillebaud has seen God’s radical, transforming grace at work even in the most desperate of situations. Uncovering Self Deception - Is our faith in Jesus making any real difference in our lives? Jonathan Rue continues his series in the book of James. A song in the desert - "Don't resign yourself. Re-sign up to be the people God has called you to be!" Wednesday evening at #Sligo18 with Noel Kenny. Watch Your Mouth - How can we tame the tongue? Jonathan Rue continues his challenging series from the book of James. Keep Praying - During #Sligo18, a group of Christians had the opportunity to experience the Open Doors “Church of Wheels” - an opportunity to find out more about the persecuted church around the world. Love in Action - Matt Barlow from Christians Against Poverty (CAP) shared an inspiring message. Read a summary and hear Rebecca’s amazing story of a life transformed. 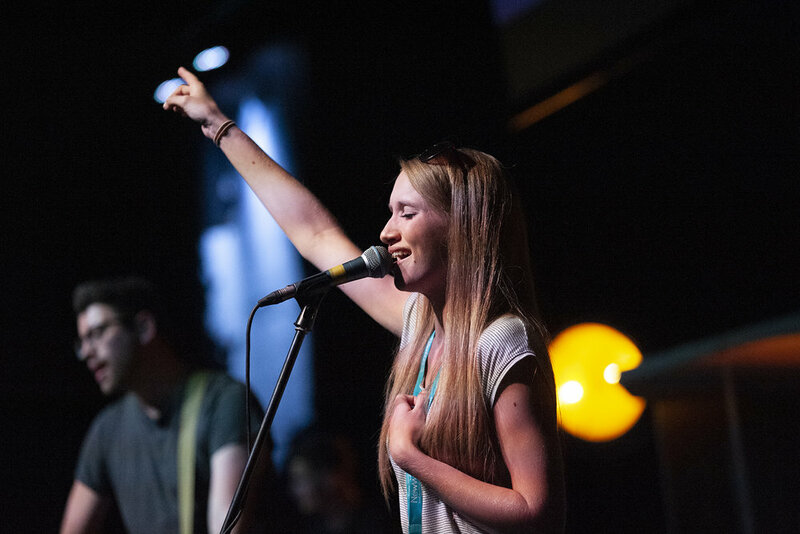 Breaking the Barriers - How do we break through the barriers that stop us coming close to God? Jonathan Rue concludes his series in James exploring Spiritual Adultery and Spiritual Pride. Screaming Injustice - What makes you angry? Faced with the realities of extreme poverty and injustice, who will respond? Simon Guillebaud outlines the cost of compassion. My God, in whom I trust - Can we trust God in the midst of life's storms? 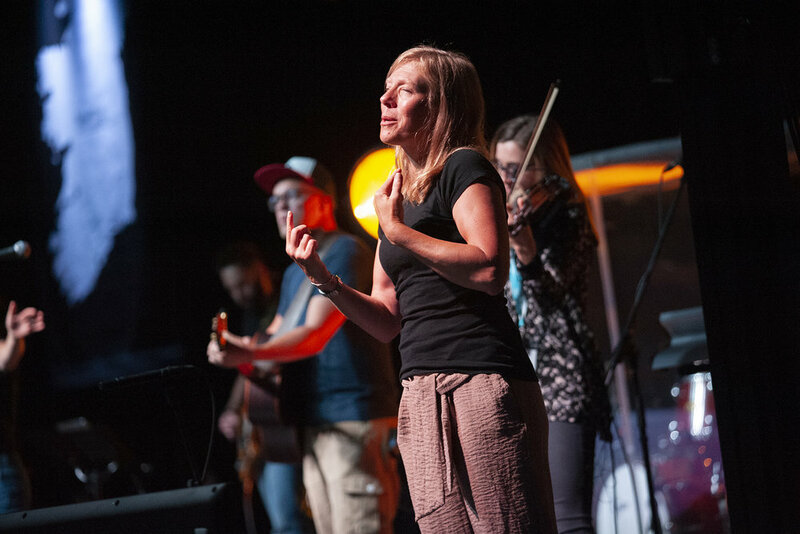 Enjoy Nicola Neal's powerful message from the final evening celebration at #Sligo18. "I’m Black and I’m Proud"